The Nintendo Switch is great, but there’s no denying that the Super Nintendo remains one of the best consoles to ever hit shelves. Judging by the sales of the awesome SNES Classic, the popularity of this old-school 16-bit system endures to this day. It’s no mystery why: The SNES had some of the best games ever made and existed in a time when Nintendo was still an exclusive platform for big-name third-party franchises like Final Fantasy (something that changed when the original PlayStation rolled around). But what Nintendo was and remains known for its awesome first-party titles like Super Mario, Kirby, The Legend of Zelda, and Star Fox. The iconic Japanese gaming company has kept up this momentum in recent years, with the Switch and 3DS XL bringing Nintendo a lot of success. If you haven’t had the opportunity to score a 3DS yet, or you’ve just been waiting for a deal, then now’s your chance: The retro-inspired New 3DS XL SNES Edition — the perfect blend of old and new — is on sale right now for $150. The familiar gray-and-purple color scheme of the Nintendo New 3DS XL SNES Edition will be instantly recognizable to any gamer who grew up in the ’90s playing titles like Super Mario World, The Legend of Zelda: A Link to the Past, Super Metroid, and other 16-bit classics. Even the black box it comes in harks back to the packaging of SNES games. 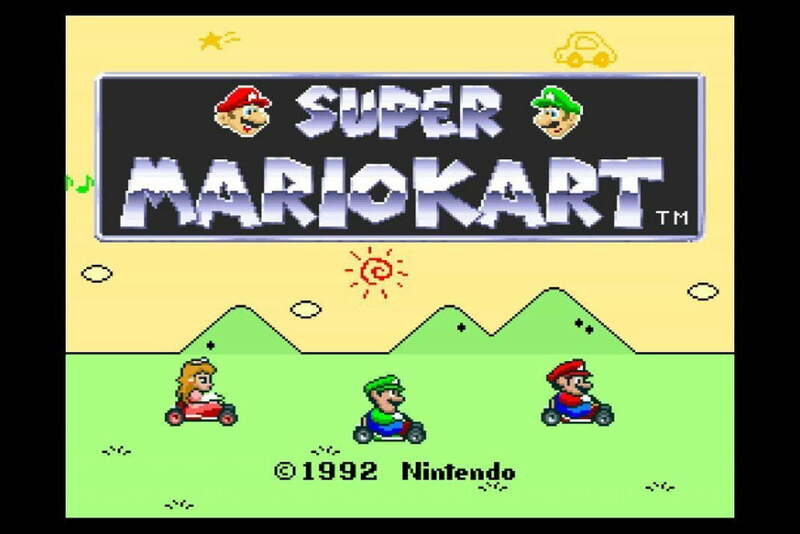 Aside from its great retro design, the New 3DS XL SNES Edition also includes a download code for a copy of Super Mario Kart, the original game that kicked off Nintendo’s now-iconic kart racing series. The Nintendo New 3DS XL SNES Edition is currently available for $150 from Amazon, or $50 off its normal $200 MSRP. This is the same price as the standard 2DS XL (which lacks stereoscopic 3D functionality), so this limited-time offer is the best way to score a deal on a 3DS right now — the SNES-themed special edition system and a free copy of Super Mario Kart are just icing on the cake. Looking for more great stuff? Find video game deals and more on our curated deals page, and be sure to follow us on Twitter for the latest updates.